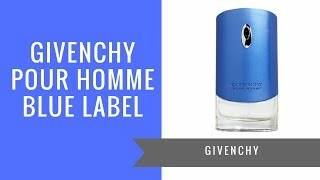 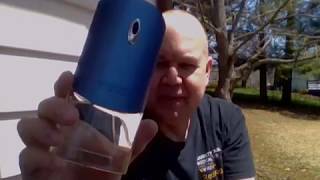 The blue label for men Men Perfume is manufactured by Givenchy and was added around November 2018 and is part of the Givenchy Blue Label For Men series. 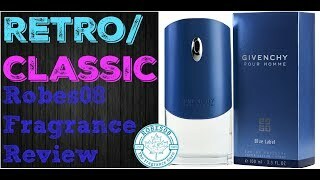 This version of the Men Perfume comes in Color : Blue , Perfume Type : Eau De Toilette , Size ML : 100 ml , Size ML : 100 ml to 149 ml. 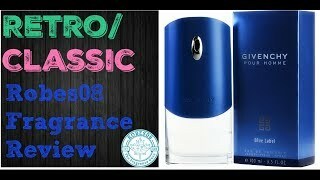 The model comes in 6 other variations including combination of Blue Color , Eau De Toilette Perfume Type , 100 ml, 100 ml to 149 ml Size ML.